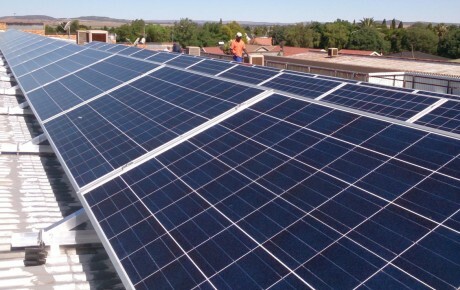 With more than 14 years of experiences and 500 MW installed capacity, SUNfarming has the right solution for every size of PV project. 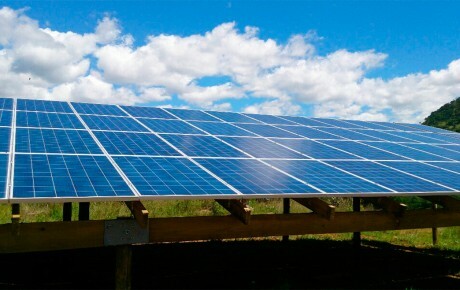 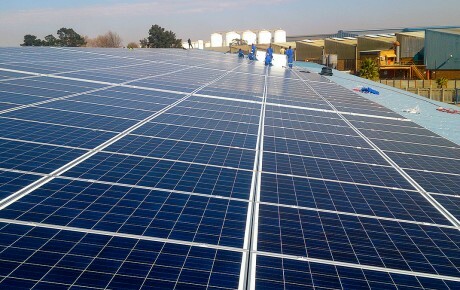 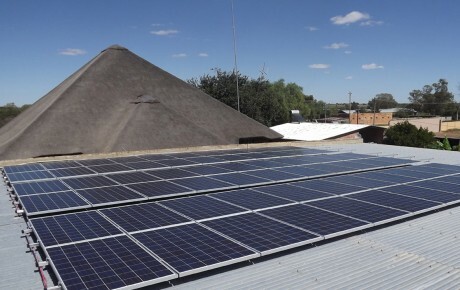 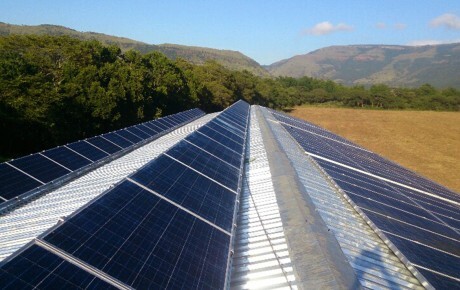 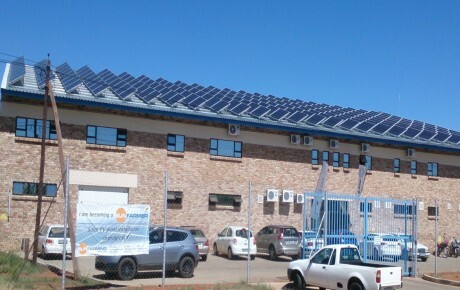 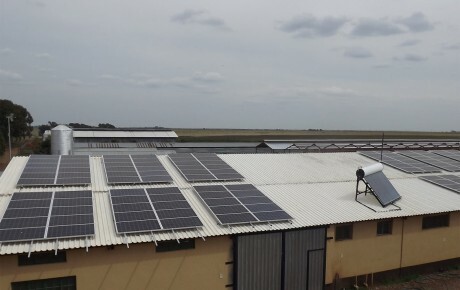 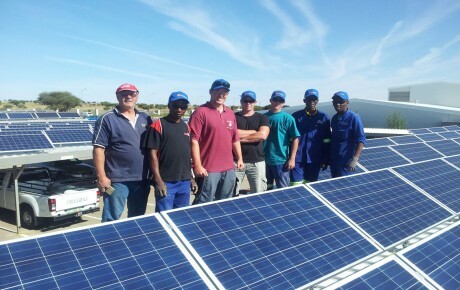 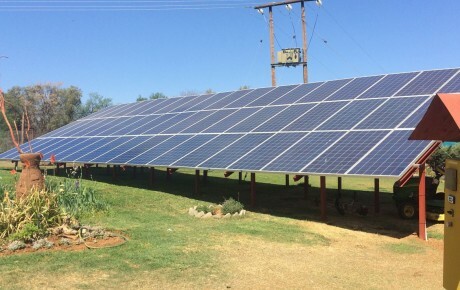 SUNfarming South Africa provides system solutions in many countries in Africa so as Ghana, Zambia, Tanzania and Botswana. 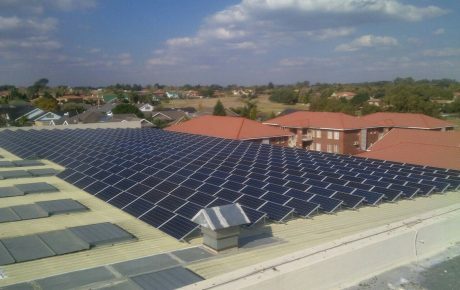 Please find some realised projects below.